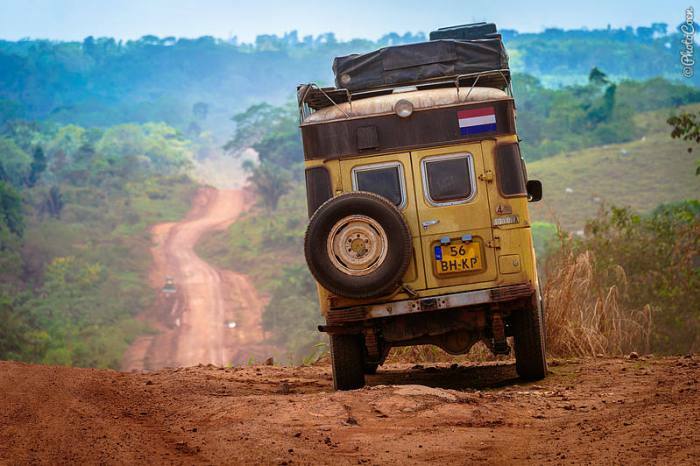 LANDCRUISING ADVENTURE – Os 9 Melhores Roteiros da América do Sul! Some 3,000 miles connect La Quiaca in the north to Rio Gallegos in the south. We photographed llamas and vicuñas on the altiplano and stopped for a wine tour in Argentina’s famous wine regions of Cafayate and Mendoza. 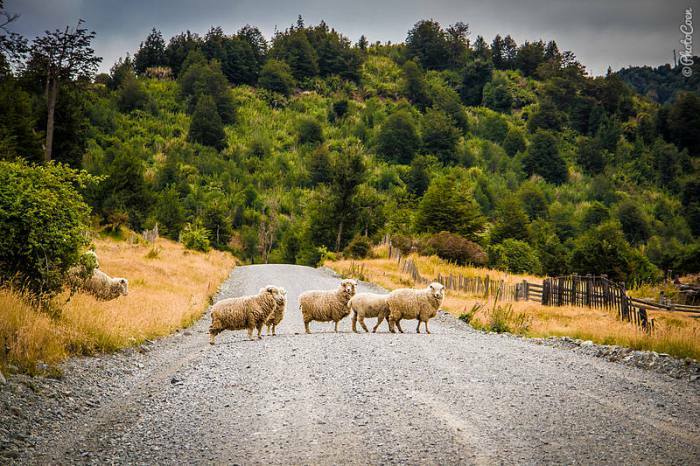 After the popular stretch through the Lake District down to El Bolsón, we traversed desolate Patagonian plains where nandus (type of ostrich) raced along our Land Cruiser, and we spotted foxes and came across herds of sheep crossing the road. 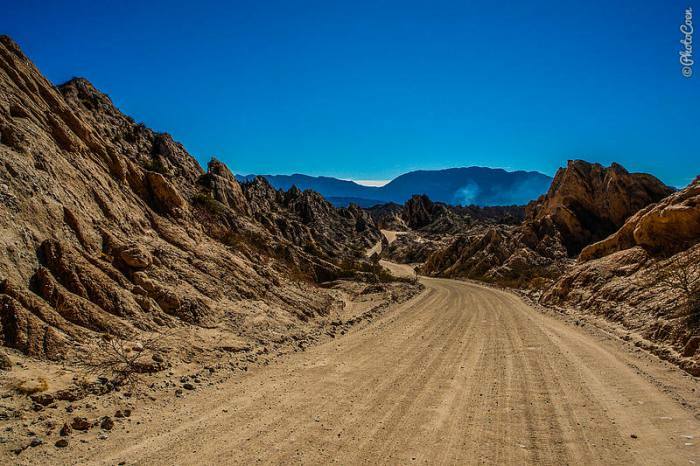 Go now, as Argentina is asphalting Ruta 40 as I am writing, which will facilitate driving but take away the sense of adventure and magic that Ruta 40 is so famous for. The Pantanal, the largest inland wetland in the world, is one of the most pristine and biologically rich environments on the planet. With more than 200 species of fish, 120 species of mammals, almost 100 different reptiles and at least 600 types of birds, it is a favorite among birdwatchers, wildlife spotters and lovers of fishing. On the north side we drove the Transpantaneira, an unpaved road crossing some 120 bridges down to Porto Jofre. Along the south side we followed the Estrada Parque, popular with tours and the easiest to find affordable guesthouses along the way. 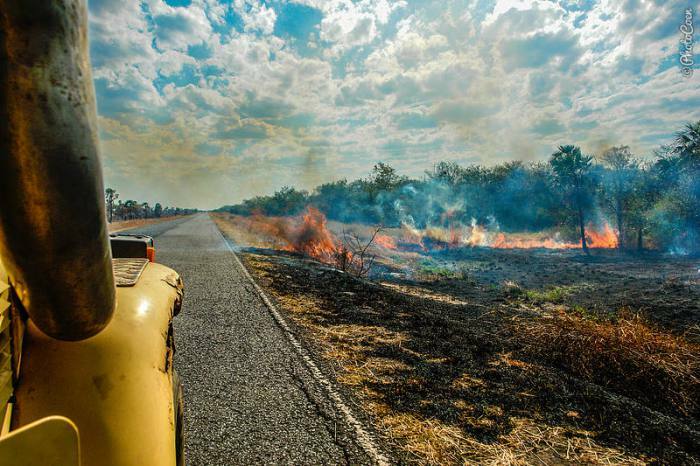 True adventurists as we are, we ventured deep into the Pantanal (read about it here). 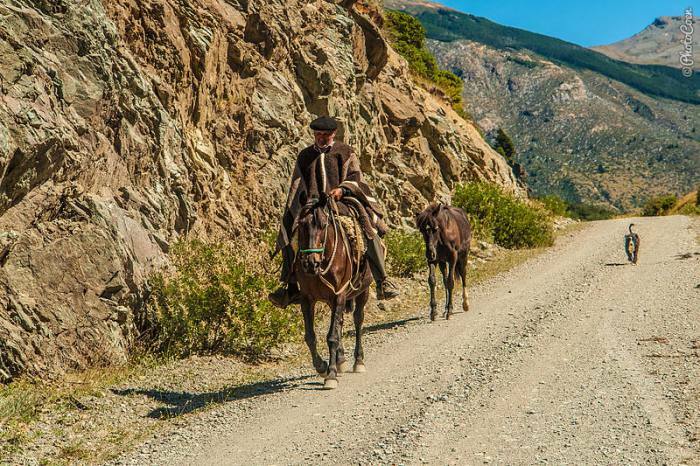 If you like to do that, make sure you have permission from the fazendas (ranches) that you’re bound to cross and where a sturdy four-wheel drive is a must. 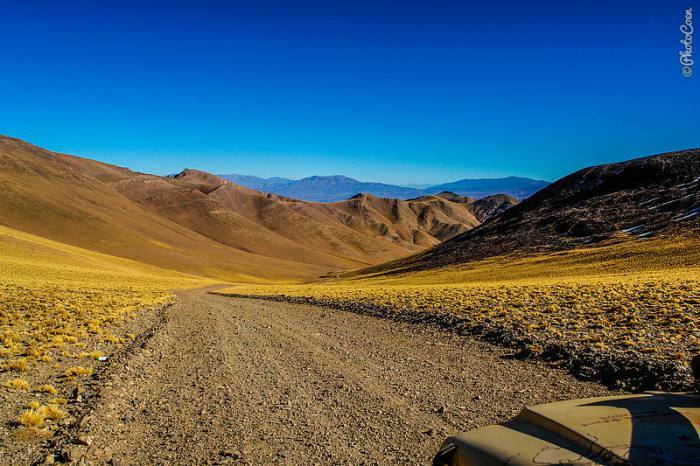 More than 600 miles of gravel road wind through a scenery of rainforests, glaciers, volcanoes, fjords and rivers. It is the sole road connecting north with south Chile (Carretera Austral means Southern Highway). It was largely constructed under Pinochet’s regime in the 1980s – initially it bore the name of Carretera Presidente Pinochet. 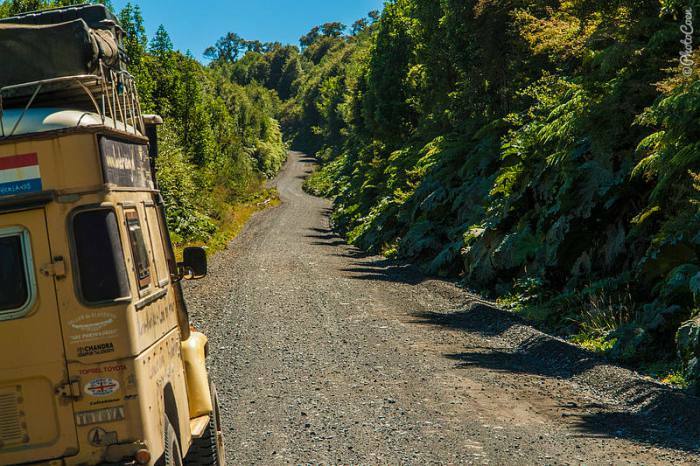 We loved driving the Carretera Austral as we embrace nature and wilderness and don’t mind having to do without fresh food for a couple of days (read about it here). 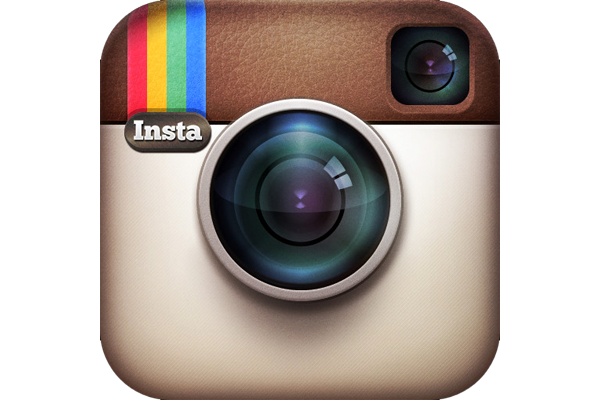 In February there is a fair chance you’ll stumble across a rodeo. 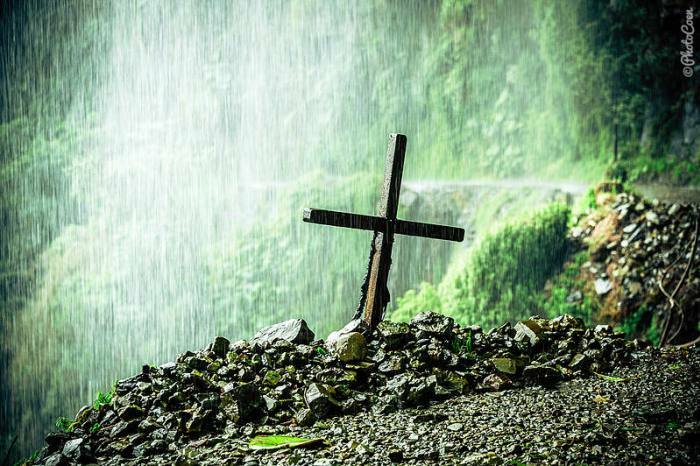 Much has been written about the Death Road, especially with regard to cycling it with a tour agency in La Paz. Since Bolivia built a highway around it, the road is largely void of traffic and mostly used for tourism. 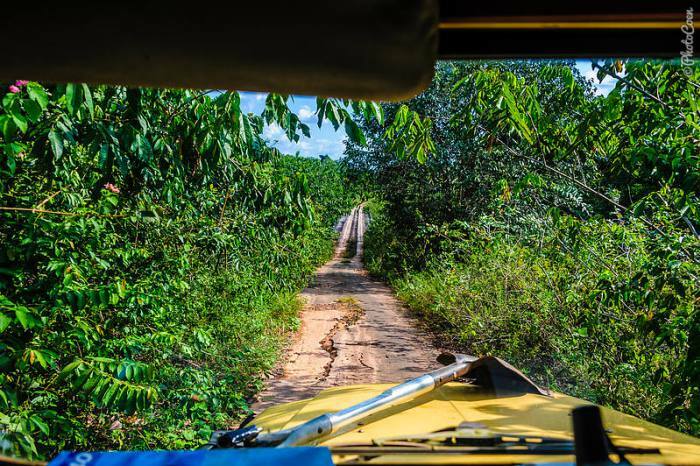 We loved driving here and stopped frequently to feel the solitude and take in magnificent views of the rainforest (read about our journey here). 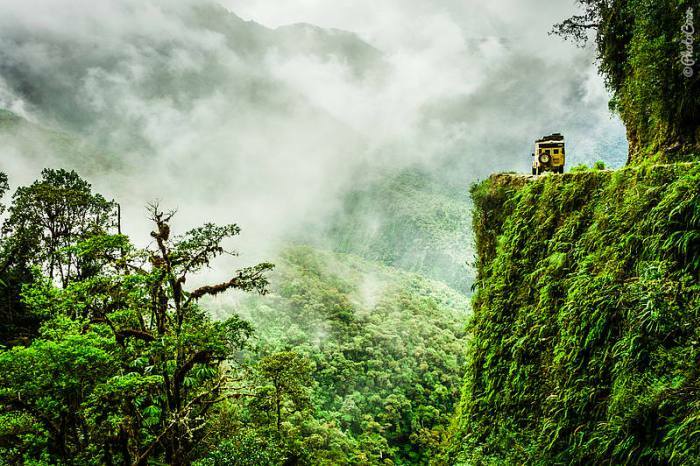 The Death Road starts at an altitude of 9,800 feet, winds down into the rainforest and ends at the town of Coroico at 5,000 feet. If you’re going to drive it, leave after 11am, when the cyclists have left. 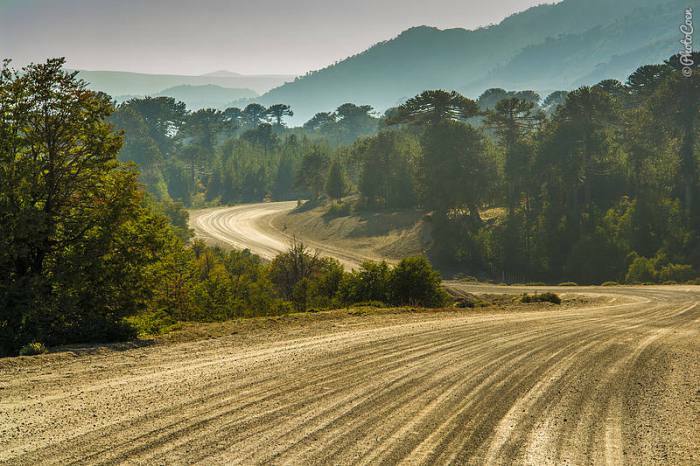 Other famous roads mentioned here are known to be unpaved & rough or smooth & asphalted. 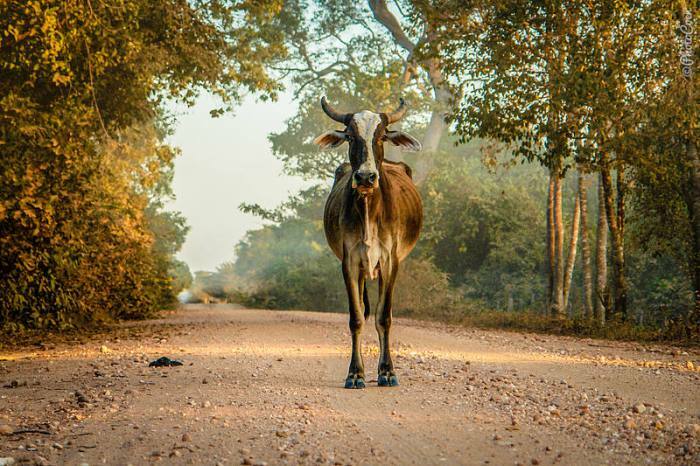 Not the Trans Chaco Highway. 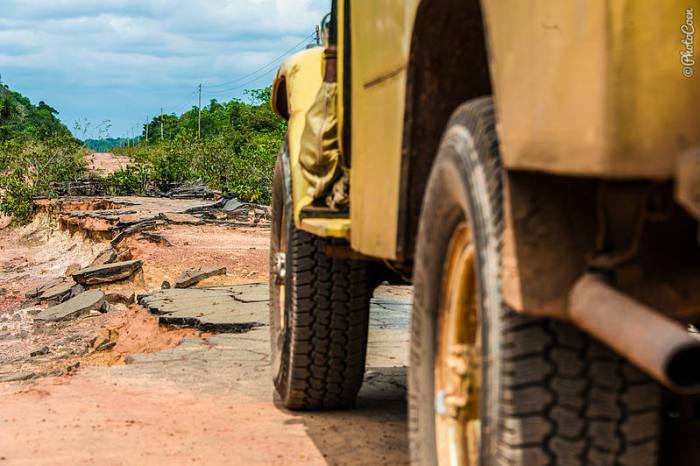 For decades, roughly before 2009, it was called South America’s worst road. Cars and buses could get stuck for days on end, especially in the mud during the rainy season. When we drove it the first time, it had just been asphalted and was so smooth you could roller-skate on it. However, the asphalt layer was so thin that within a year cracks and deep potholes were visible again. On this route we visited thriving Mennonite communities. They arrived here penniless early in the 20th century and within two or three generations have built affluent farming communities in the Chaco wilderness. Note that not all communities are keen on receiving visitors so ask for permission before wandering about (e.g. with the mayor of the community). 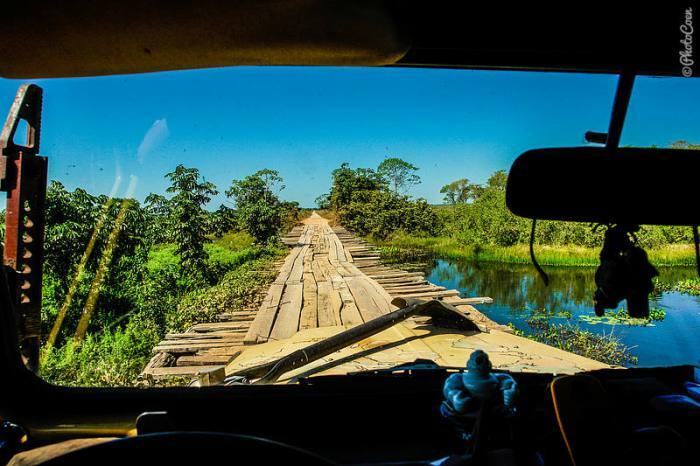 The Trans-Amazonian Highway was built in the 1970s to open up the Amazon to the rest of Brazil. 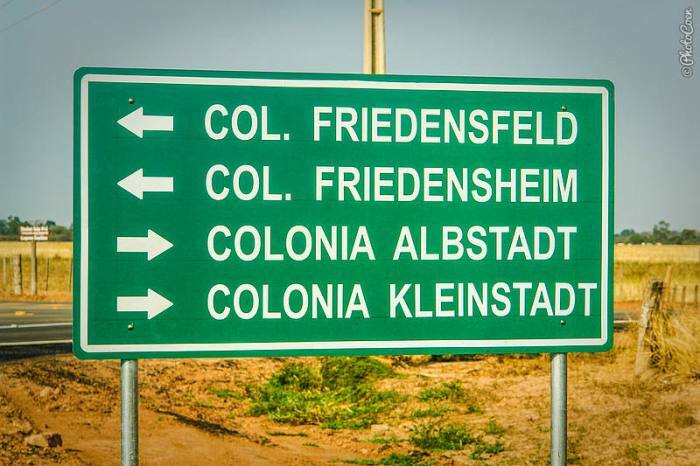 The name is somewhat misleading as part of this 4000-kilometer-stretch cuts through the dry interior of Northeast Brazil (the easternmost city is João Pessoa), which is uninspiring to drive. The interesting part is the stretch through the Amazon, roughly speaking west from the infamous Belo Monte Dam project westbound to a village called Lábrea (read about our journey here). 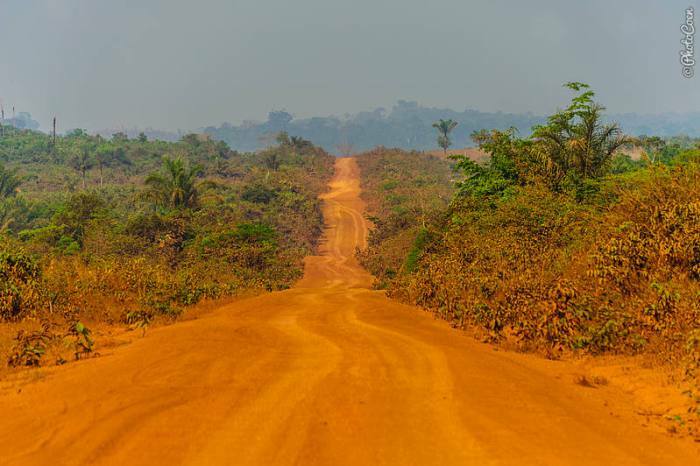 Parts of this unpaved road may become impassible during the rainy season, when dust turns into slick red mud and bridges collapse. 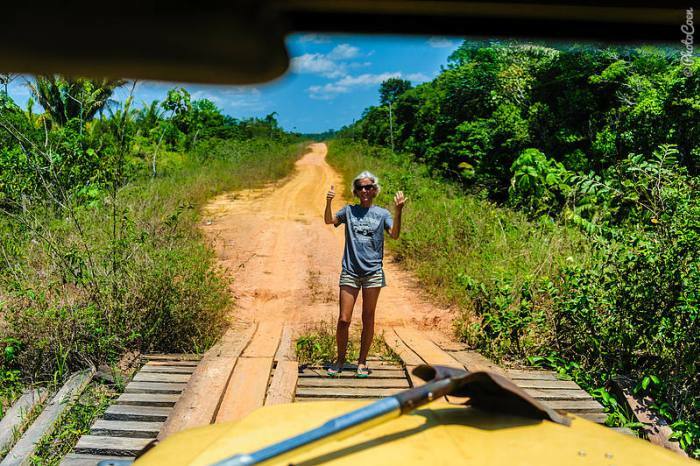 The best time of the year to drive it is July-Oct.
What shocked us was that apart from Amazonia National Park we didn’t see much untouched rainforest; most of the area has been deforested for cattle ranching. 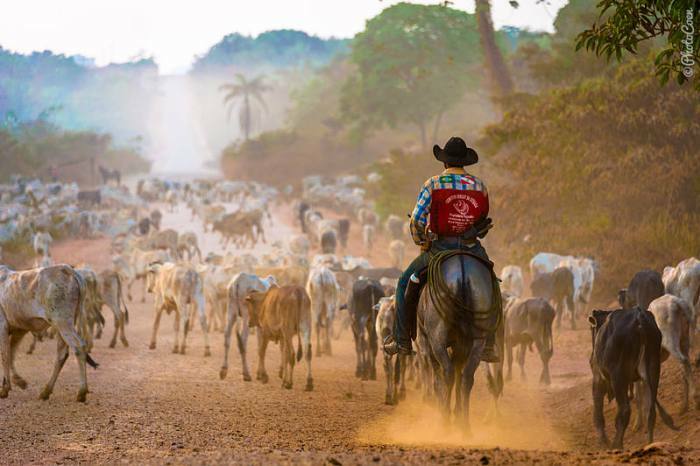 You may come across a traditional cattle drive, with cowboys driving more than 1,000 cows for months on end from fazendas to a slaughterhouse. 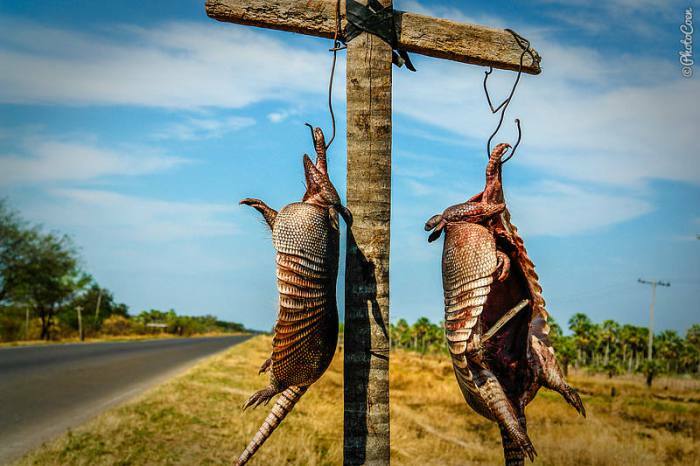 This 800-kilometer-long road runs from Porto Velho to Manaus. Like the Transamazônica, the BR319 was built by Brazil’s military regime in the 1970s with the intent to open up the Amazon Rainforest for economic purposes. However, as it was one of the first roads through the Amazon, know-how was minimal and the road was built in a swamp. This, together with annual floods that washed away dozens of bridges, contributed to the road falling into disuse. 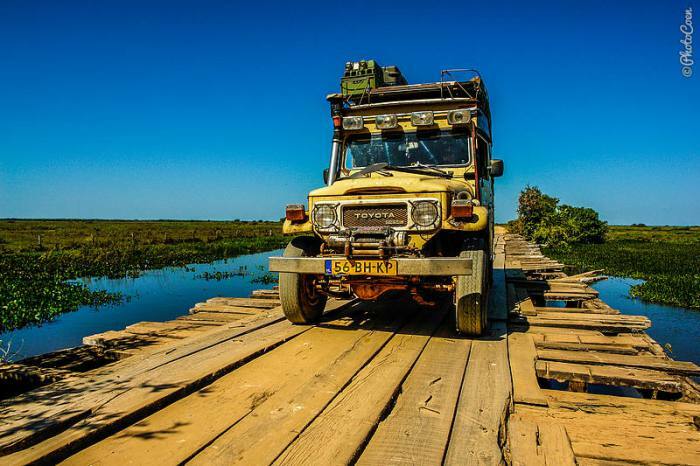 Nowadays, all trucks go by boat and only the adventurous rough it for a couple of days driving it and camping rough along the way. To give you an idea of the challenge: it took us 5 days to drive it (read about it here). 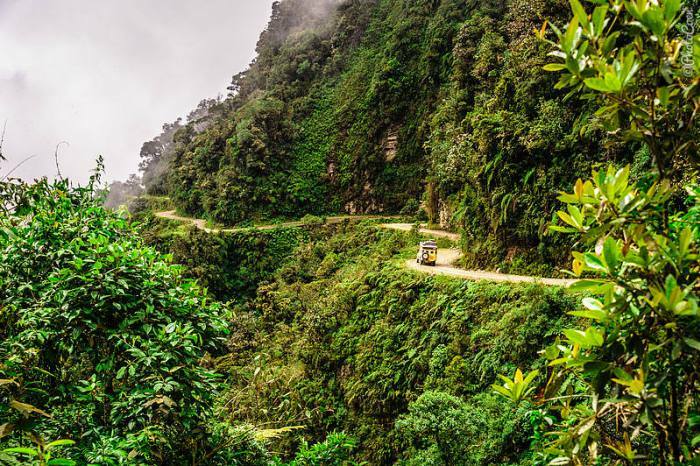 This multi-billion, multi-country road runs from the Peruvian Coast on the Pacific via de Amazon to the Brazilian ports of Santos and Rio de Janeiro. 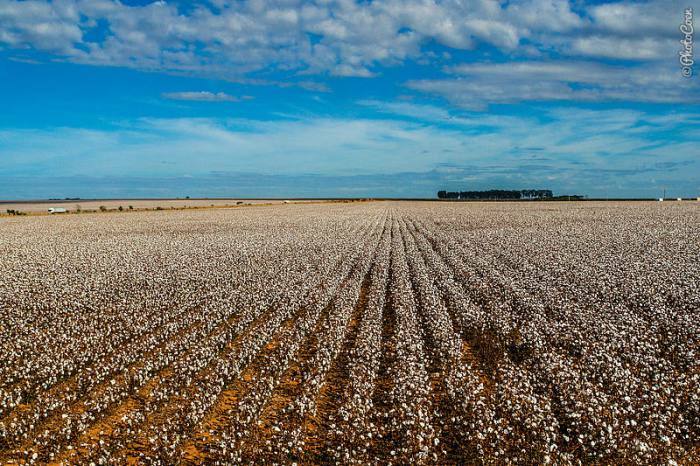 Goal: to boost Peru’s economy and to give Brazil access to the Pacific Ocean. Of all road trips mentioned here, this one is the easiest to drive, as it’s the only one that’s entirely asphalted. 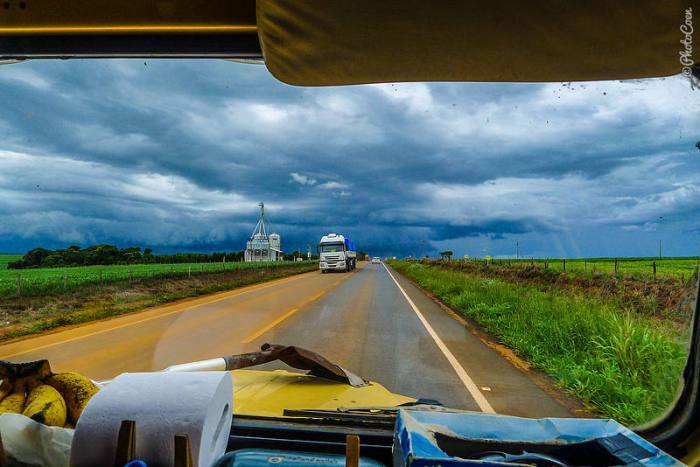 Together with the Transamazônica, the landscape stands in contrast to that of other road trips mentioned here. 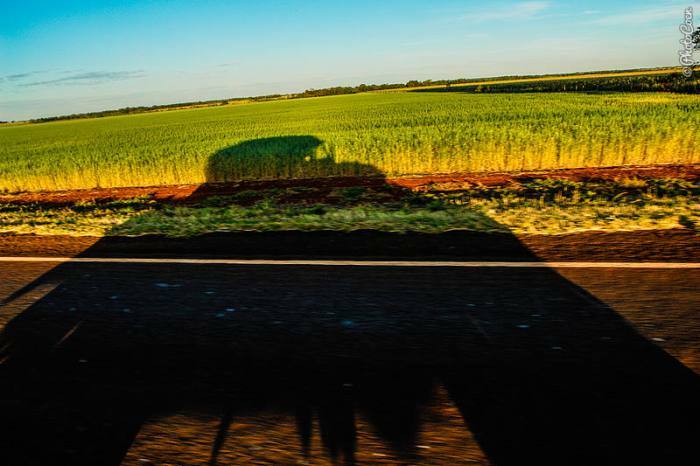 Don’t expect virgin forests, natural landscapes or an abundance of wildlife: this is a trip where we saw Brazil’s booming industry in São Paulo, its vast cattle and farming industry in Mato Grosso and Amazonas, and (relatively) small-scale agriculture in Peru. The world’s largest salt flat is technically not a road, but driving here does belong in the category mind-blowing road trips. The white ocean of salt is hemmed in by the Andes Mountains and looks like fresh snow which has not yet been disturbed by footsteps. When we entered the salar, the volcanic rock islands initially appeared black as ink, and only when we got closer did the color of the rock take on reddish-brown hues. With it the tall Cardon Cacti appeared into view as well, which grow on these islands in large numbers. 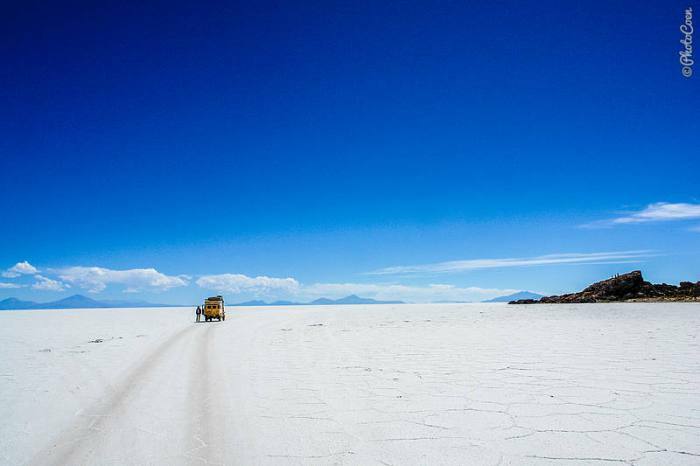 Most travelers visit the salt flat with an organized tour from Uyuni, but you can also rent a car and go on your own. The advantage is the opportunity you have to rough camp, which was one of our most overpowering experiences in South America (for more information on the Salar, see here). 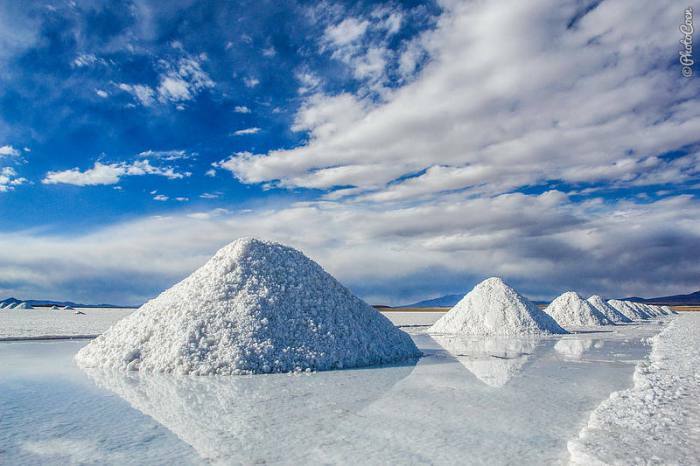 Note that Salar de Uyuni lies at 12,500 feet so take measures to prevent altitude sickness. 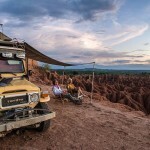 Casal Holandês explorando o mundo no seu Land Cruiser BJ45 (Toyota Bandeirante) desde 2003. Muito obrigada Beto! Bem bacana sua sugestão. Vamos sim divulgar/publicar de alguma forma.